Huawei has released a number of very impressive devices in the last year or so. The company has showcased the Ascend P7, Honor 6, Honor 6 Plus, Ascend Mate 7, P8… and a number more solid smartphone offerings, not to mention the Huawei Watch. That being said, the company’s upcoming MediaPad M2 tablet popped up in a Huawei Boutique in Paris last month, and the company has now made this thing official. Let’s see what’s this tablet all about, shall we. The Huawei MediaPad M2 features an 8-inch 1920 x 1200 IPS display along with 2 or 3GB of RAM and 16 or 32GB of internal storage (depending on the version you get). Speaking of memory, you can expand the internal storage of this tablet via microSD card up to 128GB. The tablet is powered by Huawei’s HiSilicon Kirin 930 64-bit octa-core SoC clocked at 2GHz which ships with a Mali-T628 MP4 GPU for graphics. The 8-megapixel camera is available on the back of this tablet (LED flash is also available), and a 2-megapixel snapper can be found up front. The 4,800mAh battery is also a part of this package, and you can also put in a SIM card if you want, this tablet offers 4G LTE connectivity. Android 5.1 Lollipop comes pre-installed on this handset, with Huawei’s Emotion UI on top of it. The MediaPad M2 measures 214.8 x 124 x 7.8mm and weighs 330 grams. 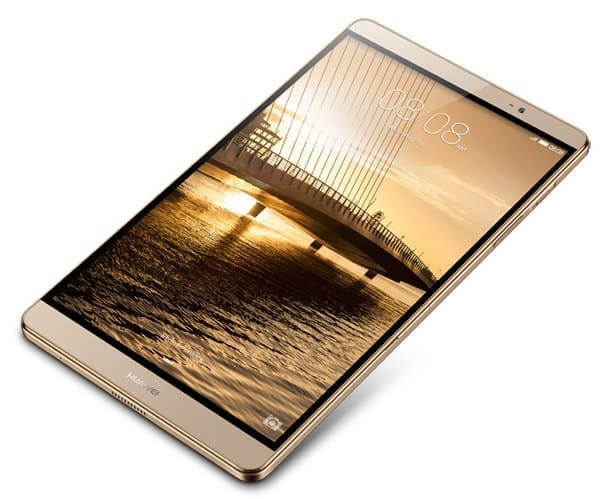 If you’d like to take a look at Huawei’s official MediaPad M2 promo video, it’s embedded below this article. The MediaPad M2 is made out of metal, it looks very sleek, and as you can see in the spec sheet, it’s very thing as well. This thing doesn’t sport any capacitive buttons below the display, you’ll use the on-screen ones that are included in the software. This tablet comes in Silver and Gold color options, and it will be available in China, Western Europe and South Pacific at first, and other markets (Russia, Japan and North and Eastern Europe) will follow soon after. You’ll also be able to purchase the optional magnetic smart cover, which doubles as a tablet stand. We still don’t know how much will it cost though, we’ll report back as soon as new info pops up. 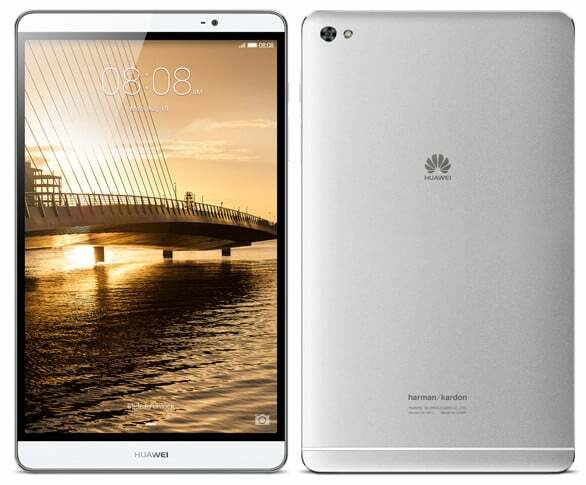 The post Huawei MediaPad M2 Is Now Official, Available Soon appeared first on AndroidHeadlines.com |.